2017 was a great year for the Spokane real estate market. Normally, values decline at the end of the year. Looking at the average sale price graph, in 2015 and 2016, fall values were lower than summer values. At the end of December 2017, values held steady at an average sale price of $234,352, roughly the same as summer values when selling activity was highest. Overall, property values appreciated about 11% in 2017. With a strong market this winter, 2018 looks to be another good year. What about Green Bluff? Overall, values from 2016 to 2017 appreciated about 5.75%. Why is this less than the Spokane market appreciation of 11%? 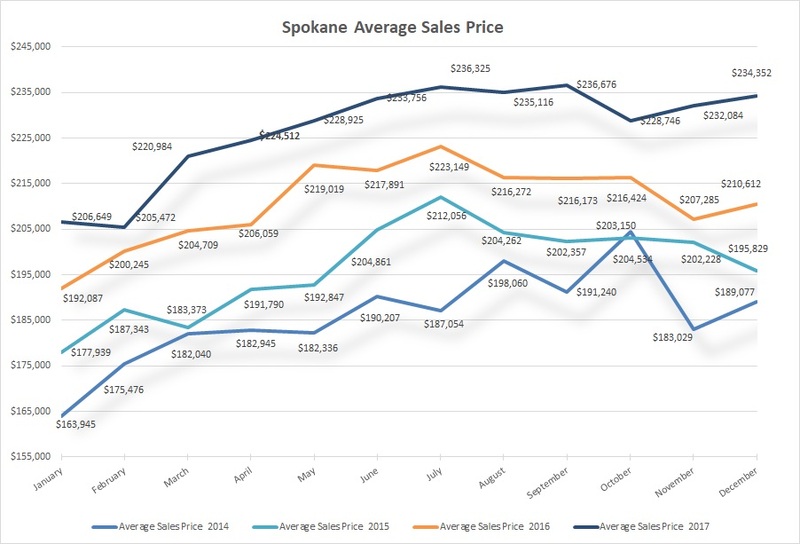 Supply and demand in Spokane is much tighter than in Green Bluff. For example, Spokane currently has an inventory of 1.65 months for 750 listings. Put simply, if no more homes are listed, all 750 would sell in just under 2 months! Green Bluff, however, has a higher inventory of 4 months for 24 homes; if no more are listed for sale it would take 4 months to sell all 24 of them. Because supply and demand influence prices, property values are linked to changes in this balance. High demand and low supply tend to increase prices. The Spokane market is seeing this. Very few homes for sale and too many buyers equals a lot of competition; sellers can charge a premium for their property. On the other hand, high supply and low demand tend to slow down price increases. Such is the case for Green Bluff. Several homes are for sale, but there aren’t as many buyers competing for what’s available. So, while Green Bluff property values have increased, it hasn’t been as rapidly as in Spokane due to the lower demand for properties in Green Bluff. Although the Green Bluff market isn’t as active as the rest of Spokane, appropriately priced homes still sell in a reasonable time, averaging 80 days on the market before they sell. In fact, the Green Bluff market was more active in 2017 than 2016, seeing 63 properties sell – a 28% increase from 2016. And still, a 5.75% increase in property values is a great return on your investment! Another interesting fact is that, although 63 properties sold, 49 listings didn’t sell. Almost half of the properties listed for sale in Green Bluff didn’t sell, and the majority of them expired during the summer, which is the prime time for properties to sell! Why didn’t they sell? There are several factors, but one glaring reason is that if something costs more than it’s worth, people won’t buy it. Would you pay $20 for one apple? No? Neither would anyone else, unless they were dying! What happens to that apple? Either the price gets reduced to something reasonable, or the apple doesn’t sell. It’s the same with the price of a house. Pricing properties on acreage can be difficult, but getting the price right is critical. 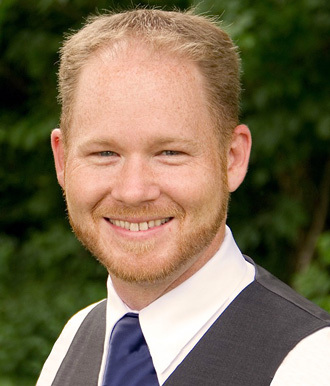 This is why you need a specialist with expertise in valuing properties on acreage – The Green Bluff Specialist!